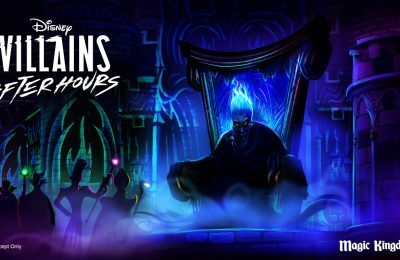 One of the most anticipated new attractions, at least for us, is the all new Trader Sam’s Grog Grotto. Our West coast friends always rave about how great Trader Sam’s at Disneyland is, so we can’t wait to try out our own version of it. This week, The Disney Parks Blog has a sneak peek at some of the amazing new drinks coming to the all new bar that should be hitting Disney’s Polynesian Village sometime later this Spring. 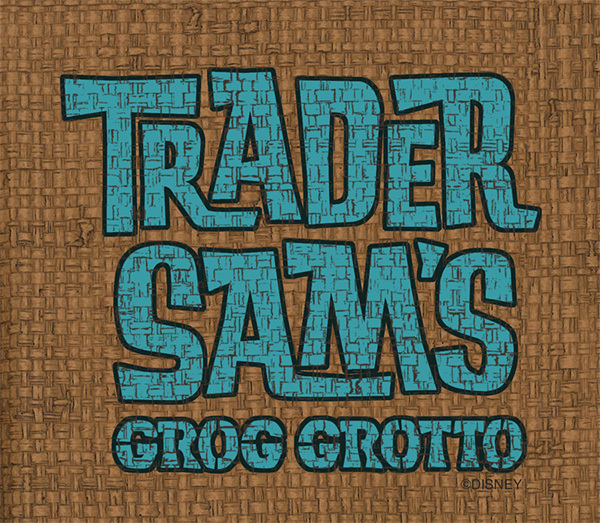 Sure, Trader Sam’s has some great food and atmosphere, but let’s face it…it’s all about the grog. Trader Sam’s will import the favorites from Disneyland like Shrunken Zombie Head, Uh-Oa!, Krakatoa Punch among others. It’s the new drinks that have us most curious. 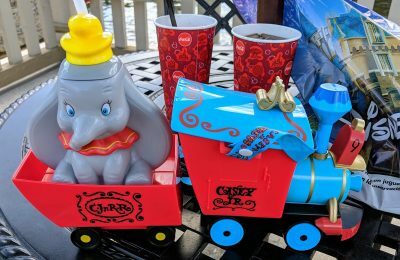 Of course there will be non alcoholic offerings as well like Skipper Sipper, Schweitzer Falls, and Polynesian Punch served in a souvenir sipper. Trader Sam’s will open later this spring and is part of the all new revamped Polynesian Village at Walt Disney World. For more information about Disney’s Polynesian Village, visit the official website by clicking here!